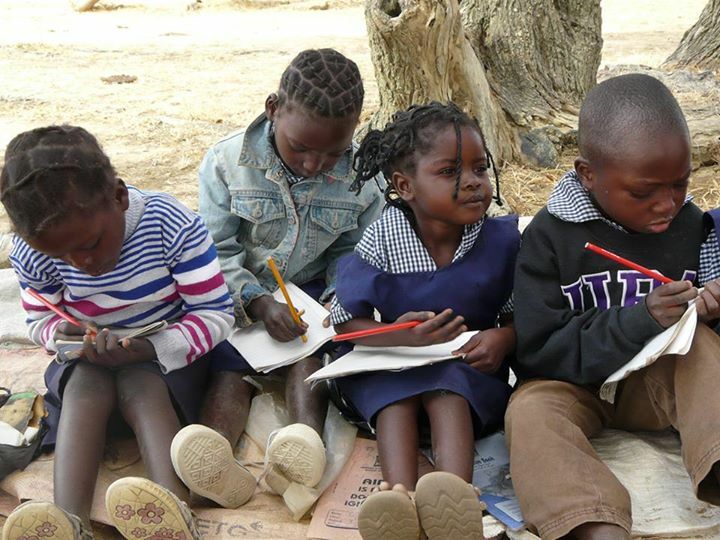 Primary education for children in Zambia starts at the age of 7 years old but, due to an ongoing shortage of school places, many children don’t start school until they are 8 or 9 years old. This can have a devastating effect on the children we support as many live in households where interaction is rare and guardians are too tired or overwhelmed to play or nurture effectively. Sadly, orphans are also more vulnerable to abuse and neglect in the home. Pre-schools provide a nurturing environment for children as well as mental and emotional stimulation and the opportunity to play. Brighter Futures Zambia has supported the set up of 3 pre-schools in the Monze district, funding training for pre-school teachers and providing equipment and books. We are aiming to raise the funds to build proper structures to house our pre-schools which will enable them to grow and help even more children. If you would like to support this project through fundraising, please do get in touch.